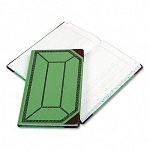 Acid-free, premium white paper and permanent, waterproof ink make this book an exceptional way to record information. 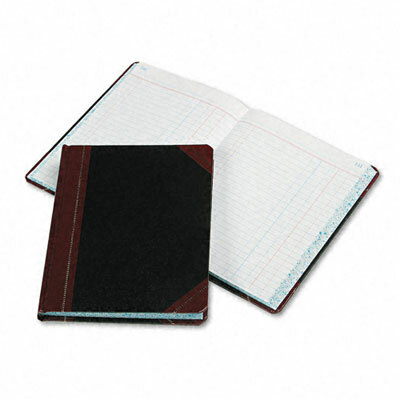 Features a sewn binding that opens flat for writing. Numbered pages and a Table of Contents page. 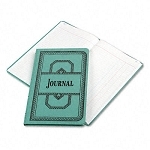 Pages Per Book: 150 or 300; Book Size (W x H): 7 5/8 in x 9 5/8 in; Sheet Size (W x H): 7 5/16 in x 9 1/4 in; Ruling: Journal.